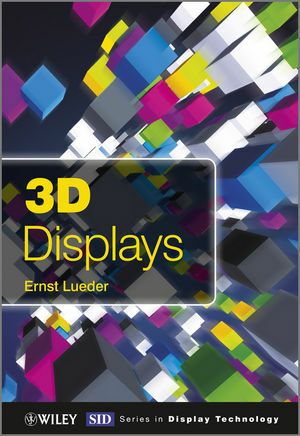 This book addresses electrical engineers, physicists, designers of flat panel displays (FDPs), students and also scientists from other disciplines interested in understanding the various 3D technologies. A timely guide is provided to the present status of development in 3D display technologies, ready to be commercialized as well as to future technologies. Presents algorithms stemming from computer science to assess 3D image quality and to allow for bandwidth saving transmission of 3D TV signals.